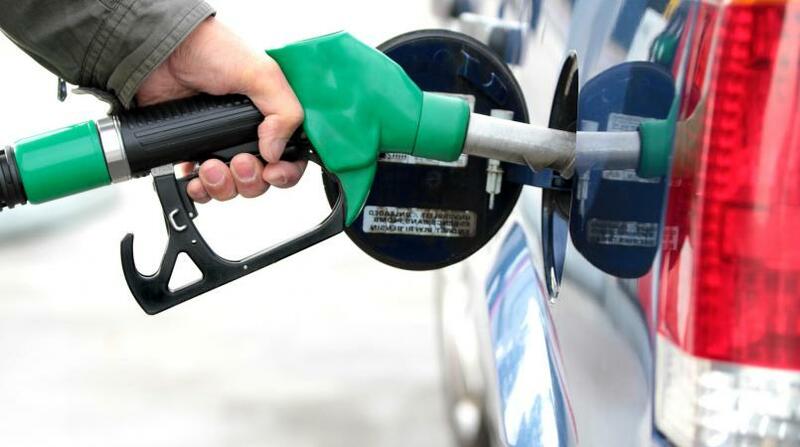 Effective Thursday, motorists will again pay marginally more for fuel when they fill up at the pumps. This is based on the latest round of ex-refinery prices from the state-owned oil refinery, Petrojam, which will be in effect for the next seven days. 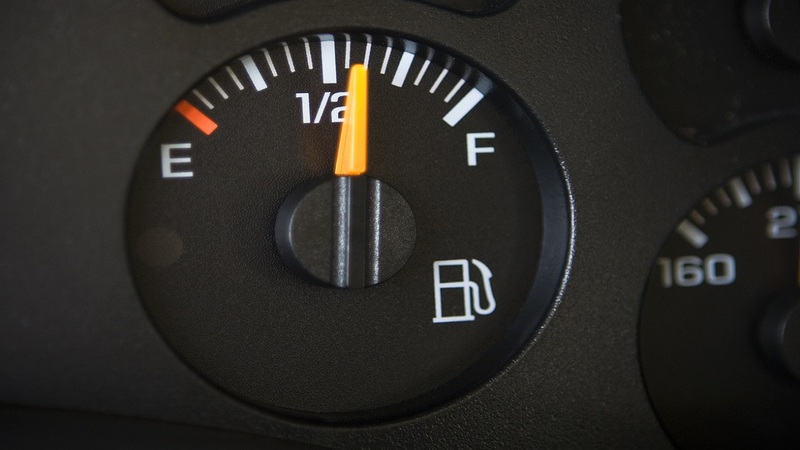 According to Petrojam, 87 and 90-octane gasoline will this week sell for $117.51 and $120.35 per litre, respectively, following an increase of $0.28 each. Automotive diesel fuel is up $0.37, and will be sold for $125.63 per litre, while ultra-low sulphur diesel will sell for $129.04 per litre after an increase of $0.40. Meanwhile, kerosene has been increased by $0.41, and will be sold for $104.39 per litre. Propane liquid petroleum will be sold for $42.09 per litre, after an increase of $0.14, while butane liquid petroleum will be sold for $50.20 per litre, after a decrease of $0.17. The marketing companies and retailers will add their respective margins to the Petrojam prices.